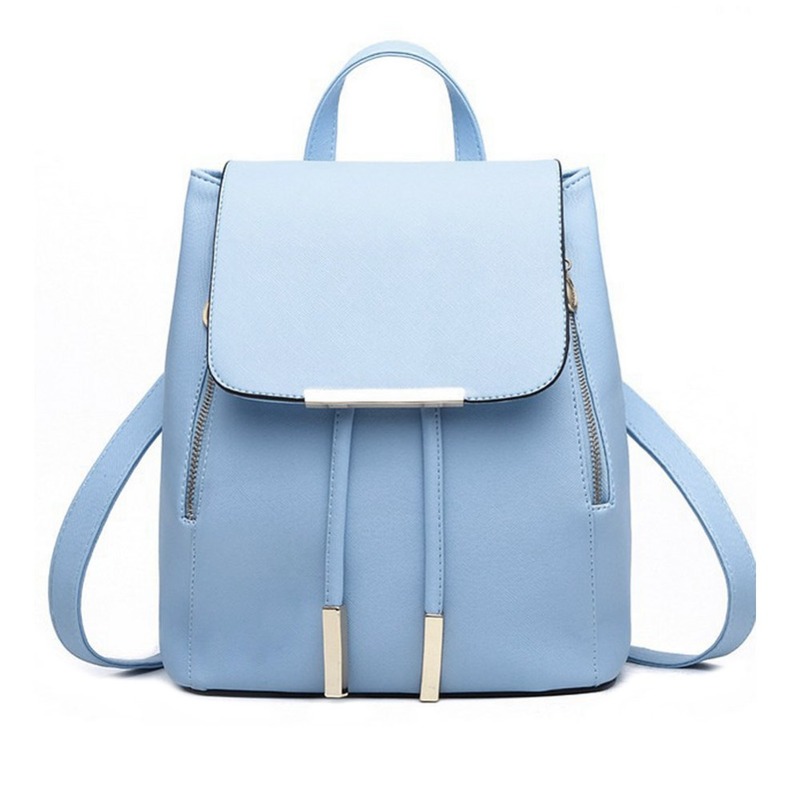 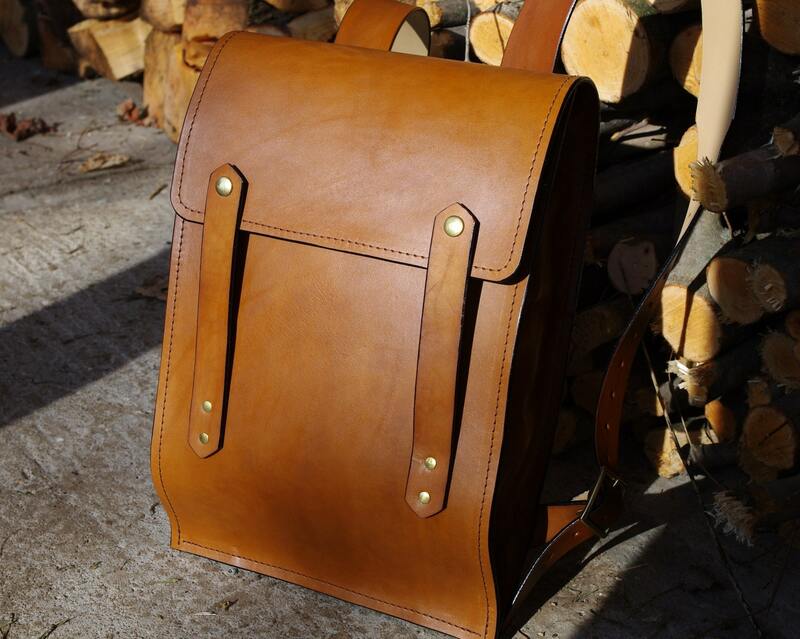 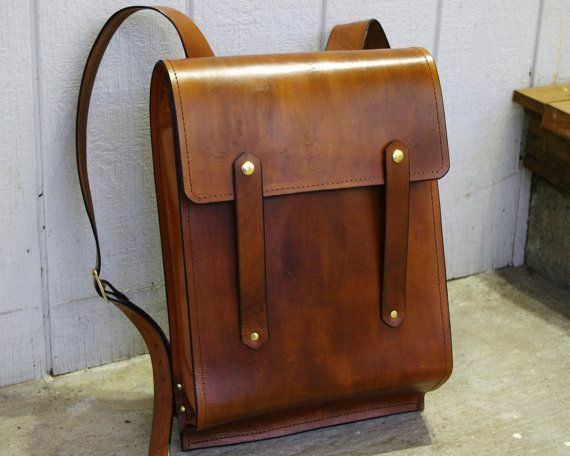 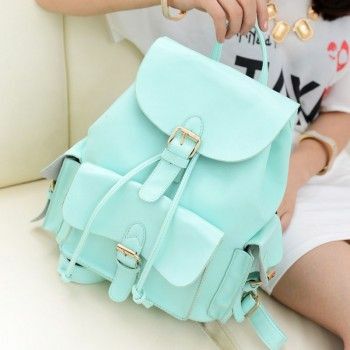 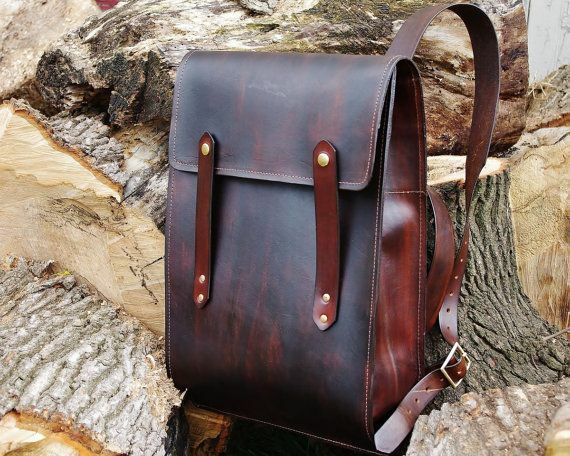 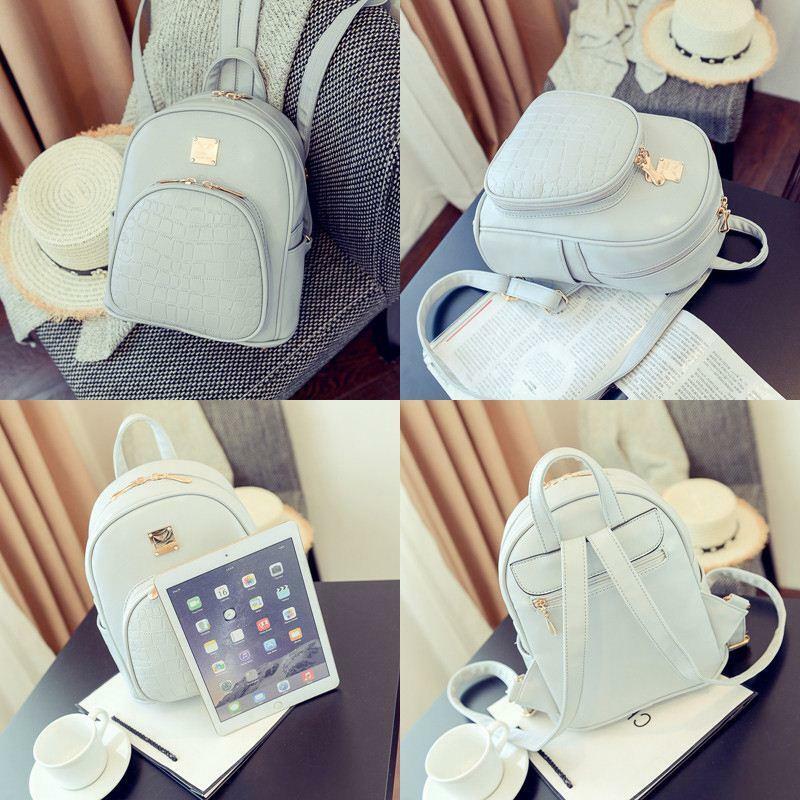 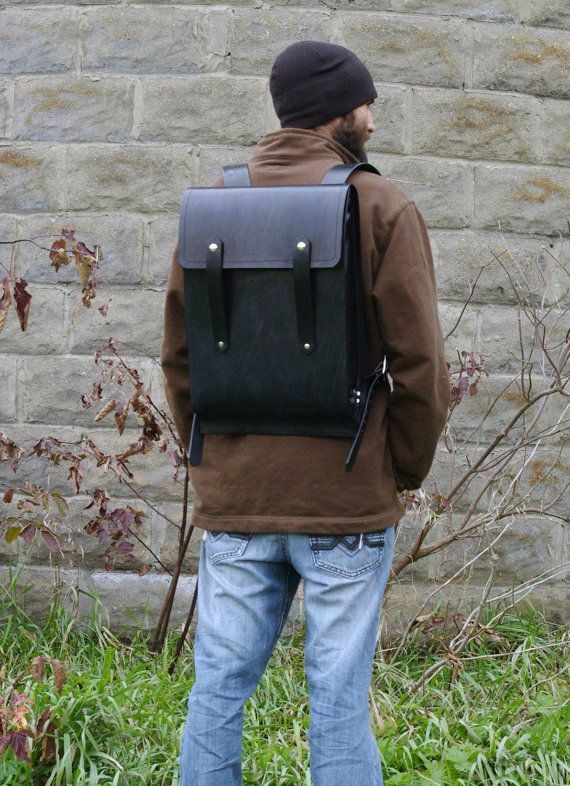 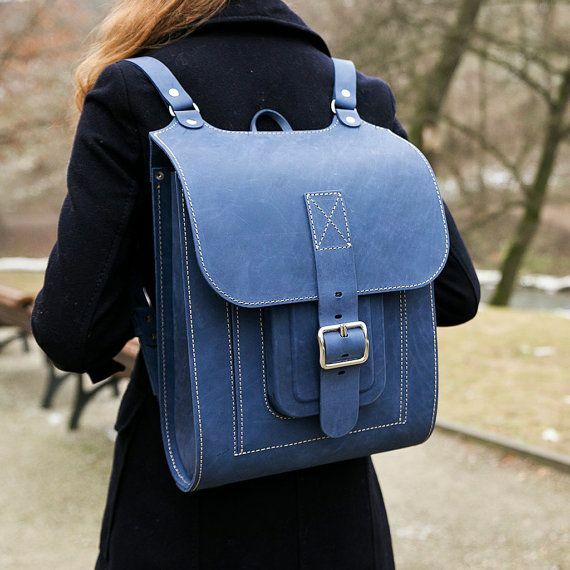 Blue leather backpack handmade of hard and sturdy leather. 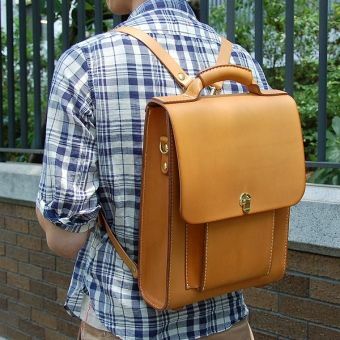 Unique style and longlasting materials. 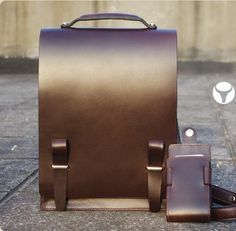 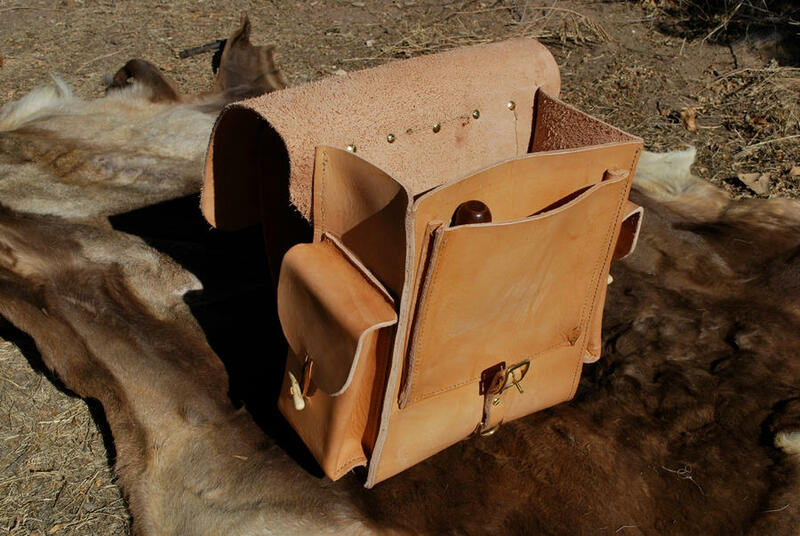 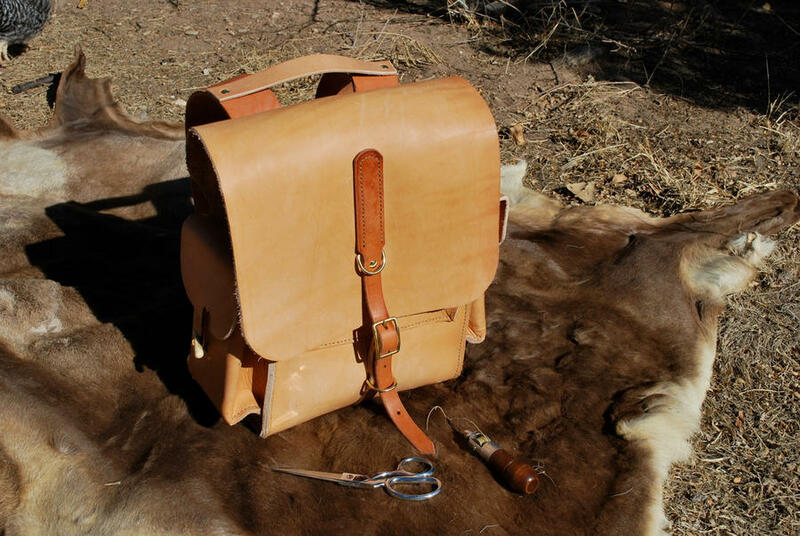 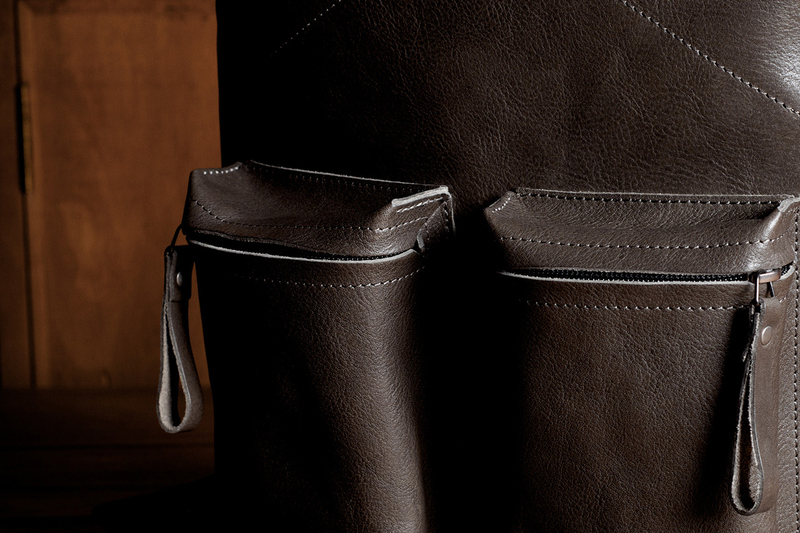 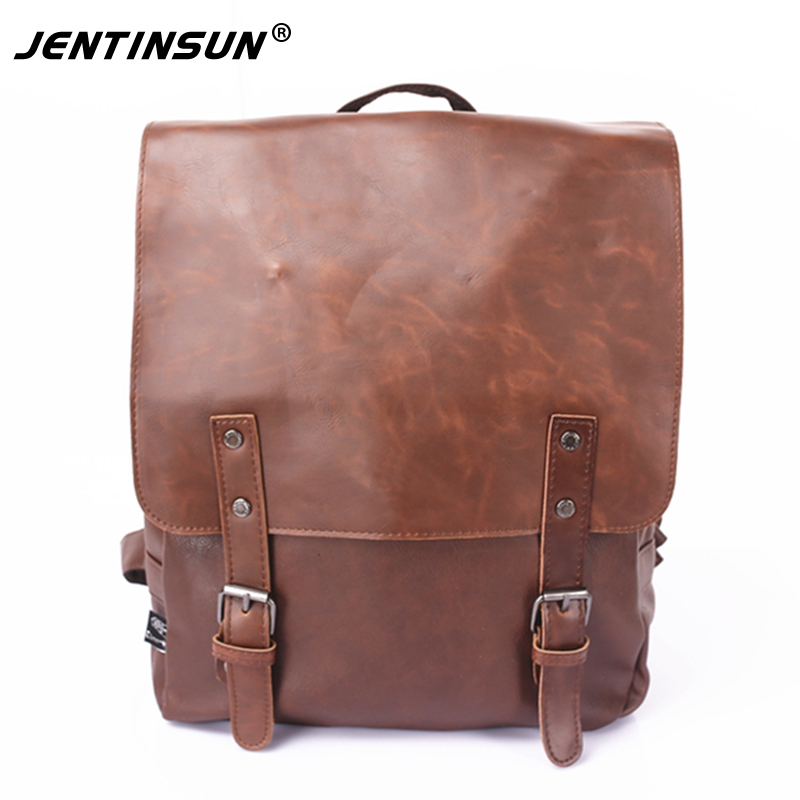 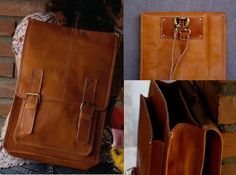 Superior Genuine Cow Leather Messenger / Briefcase / Shoulder Bag / Men’s Bag in Chocolate. 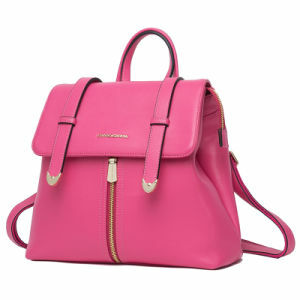 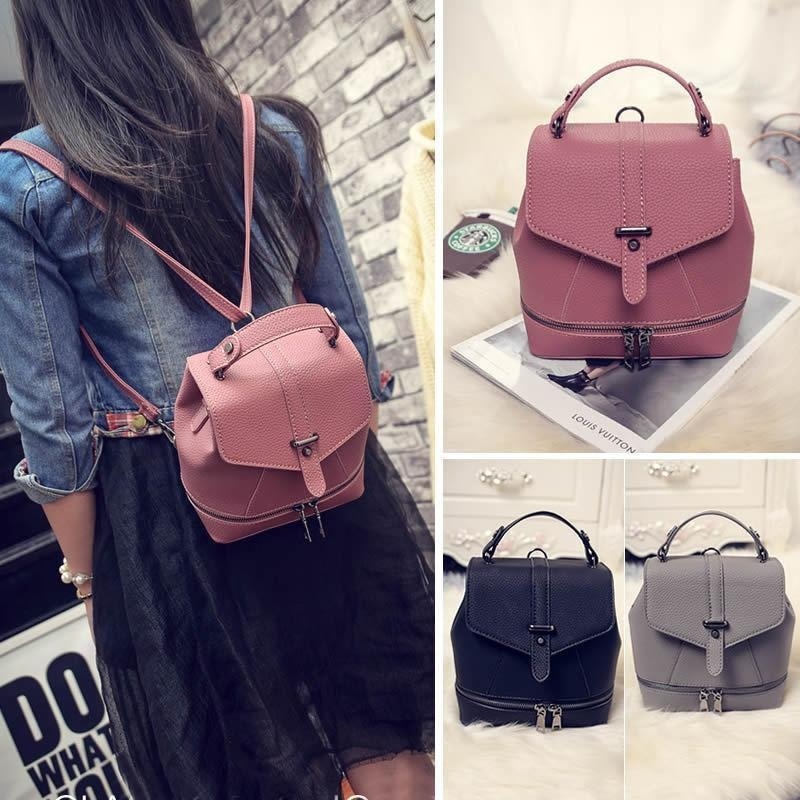 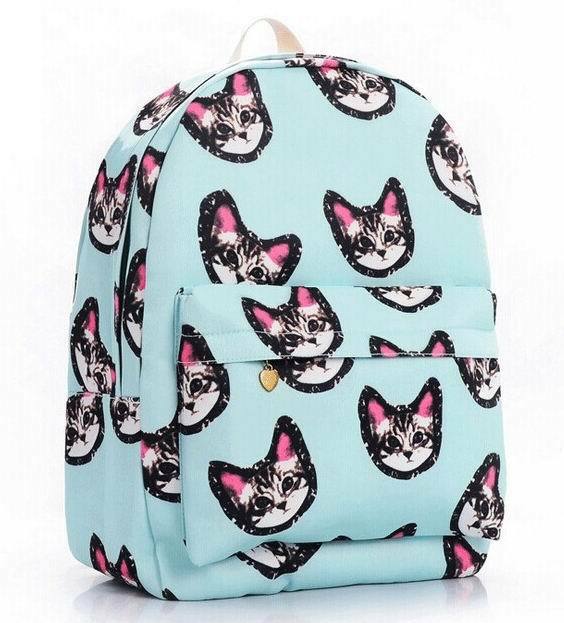 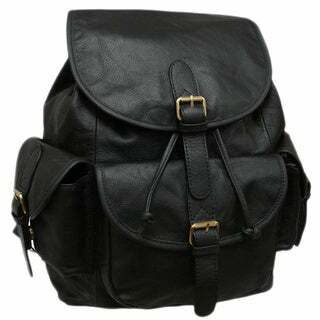 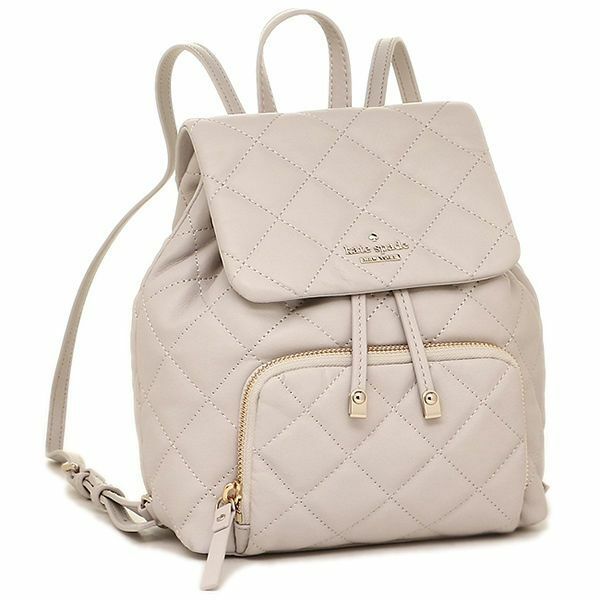 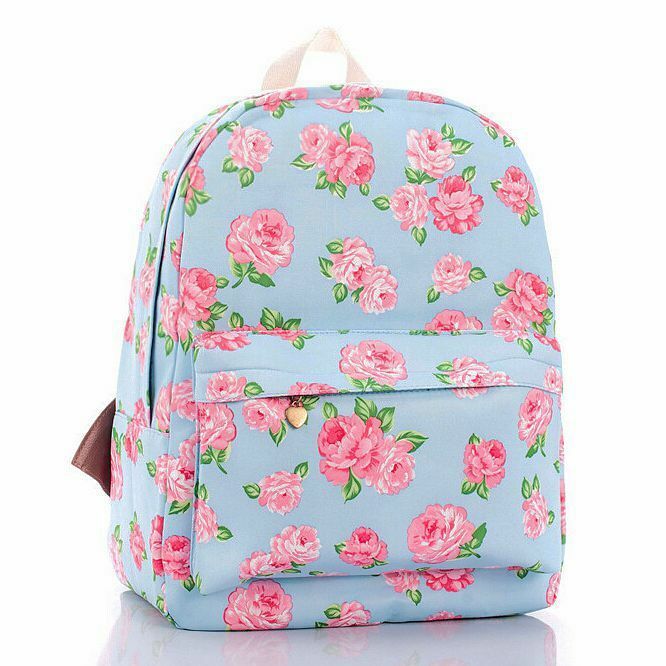 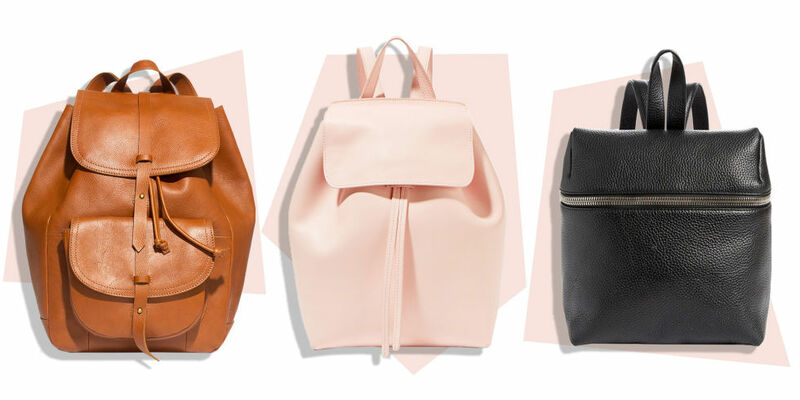 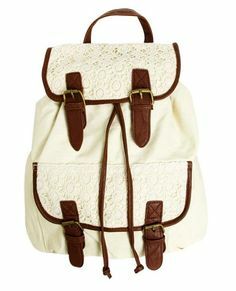 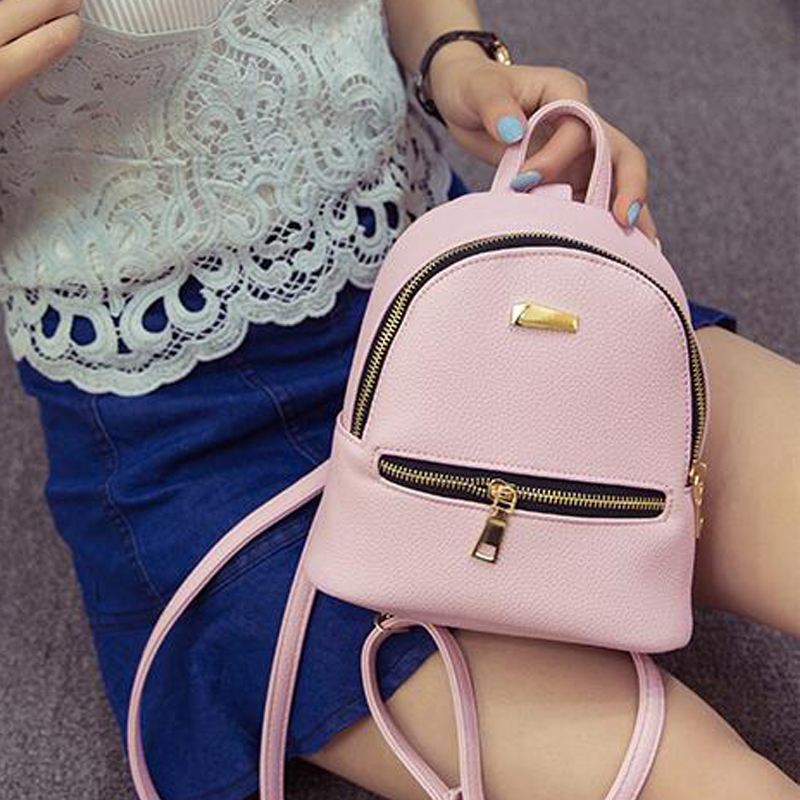 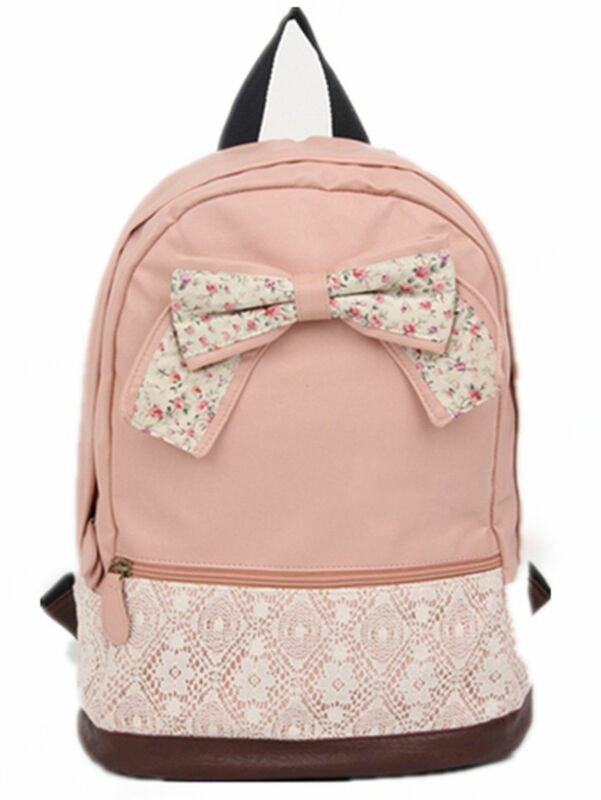 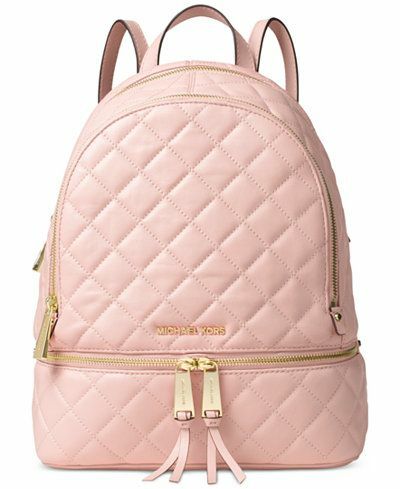 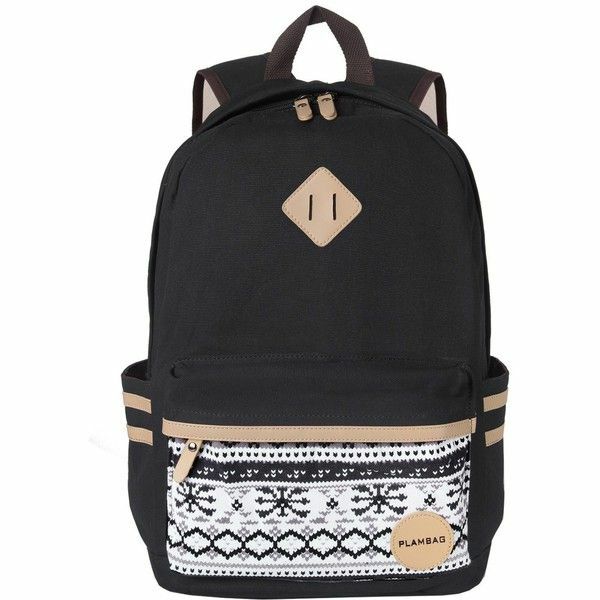 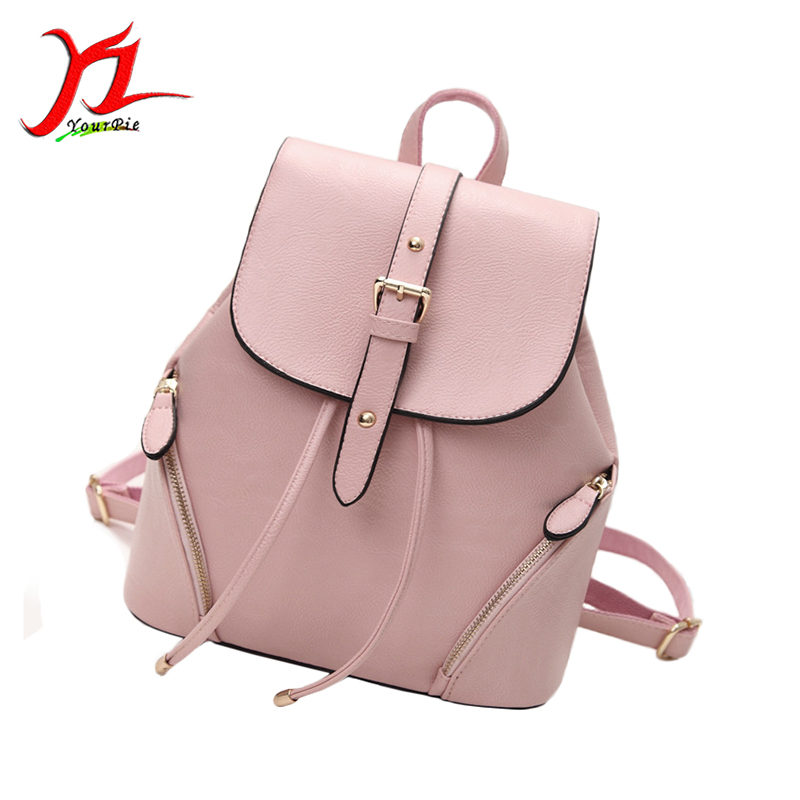 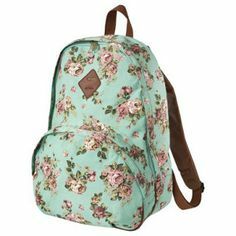 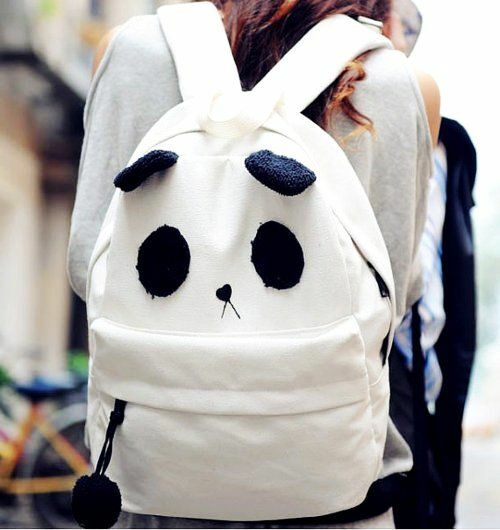 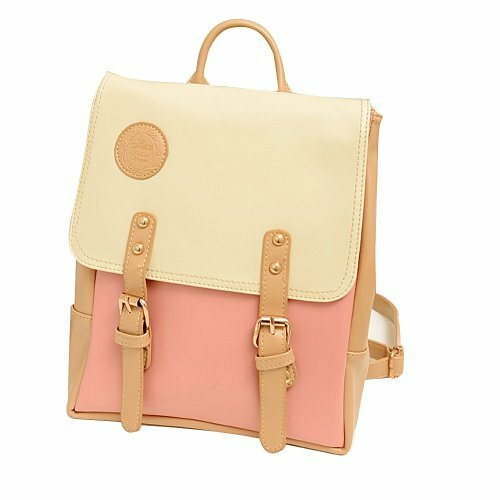 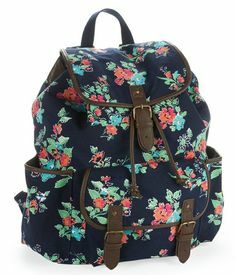 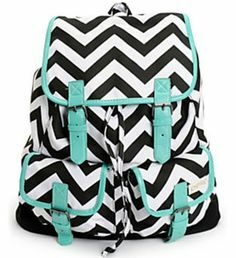 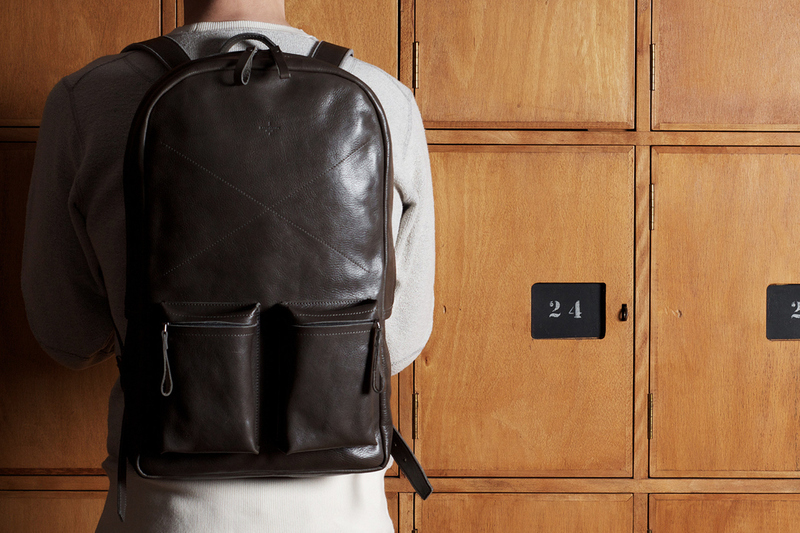 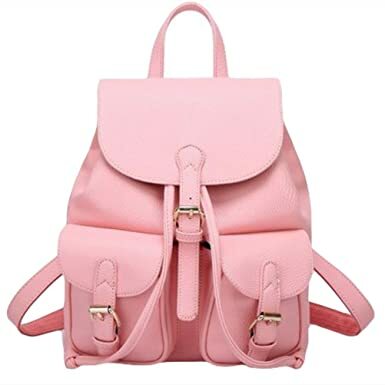 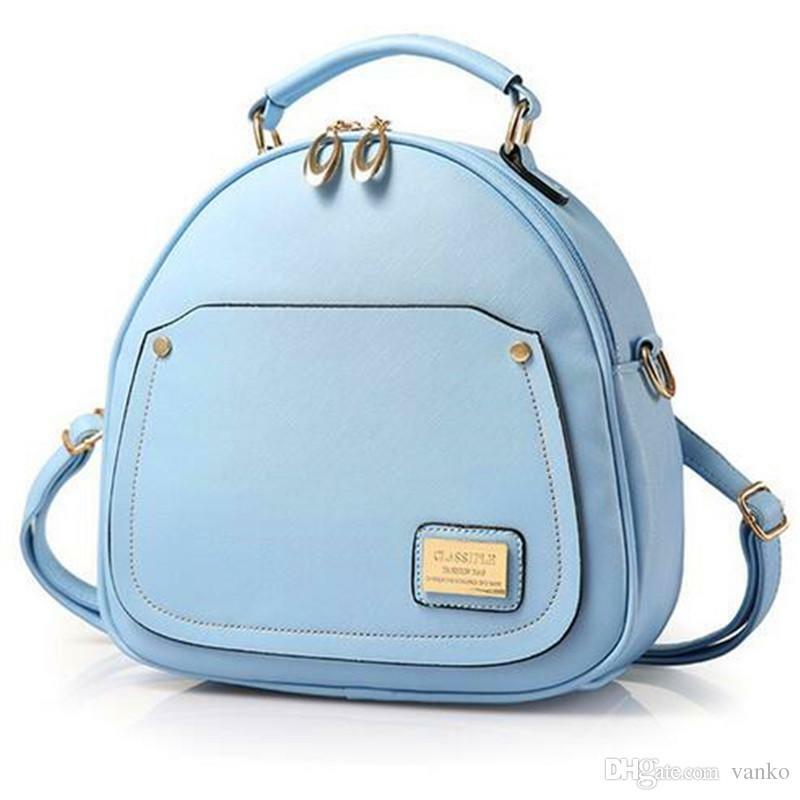 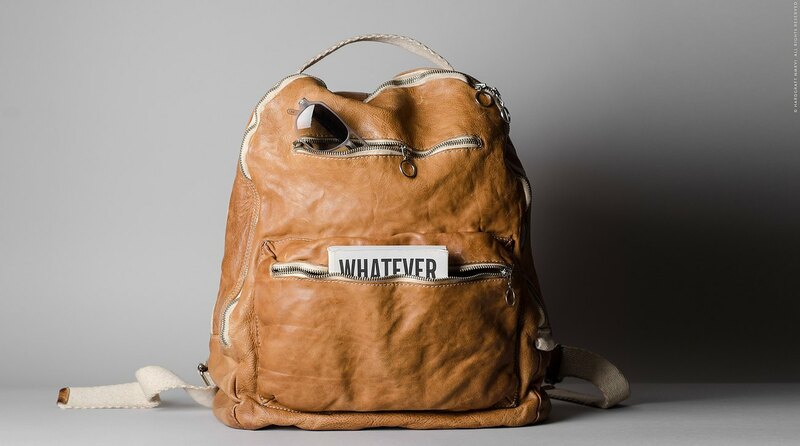 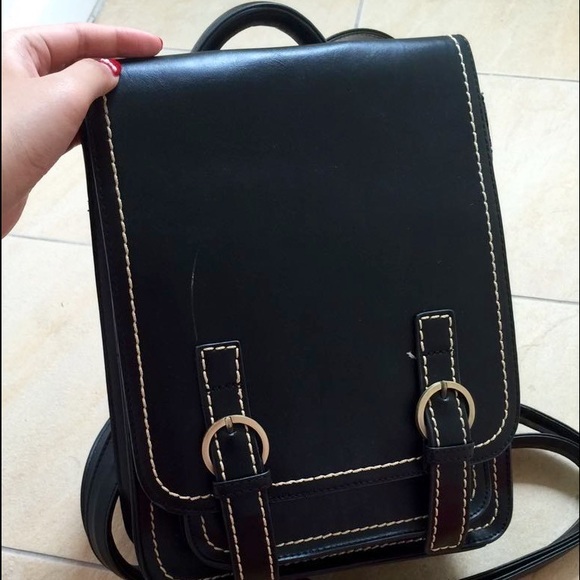 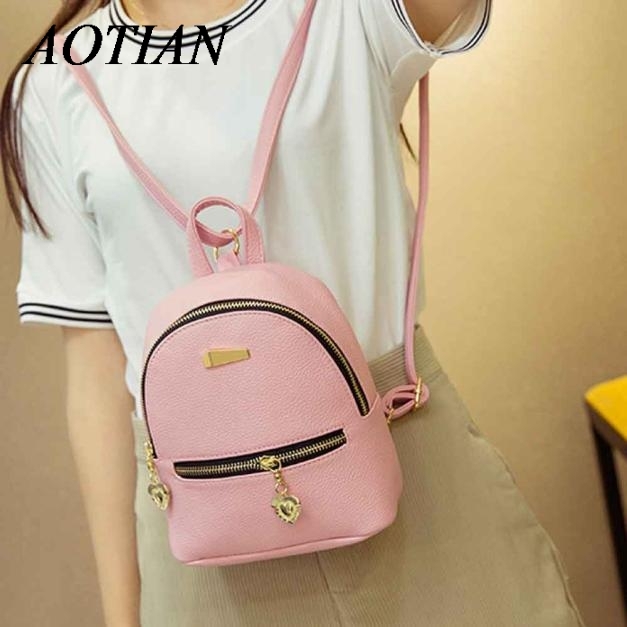 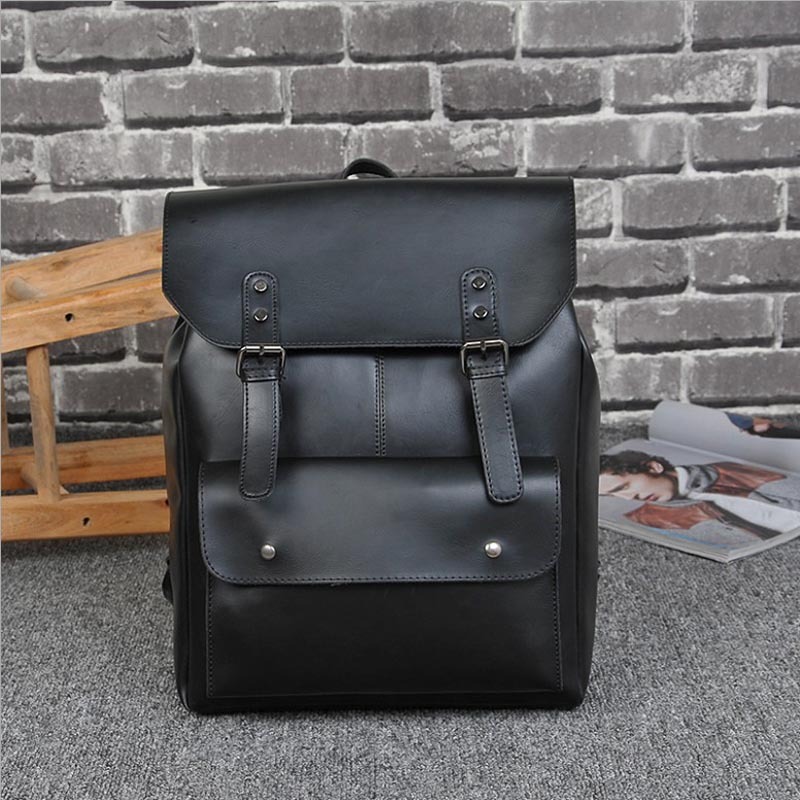 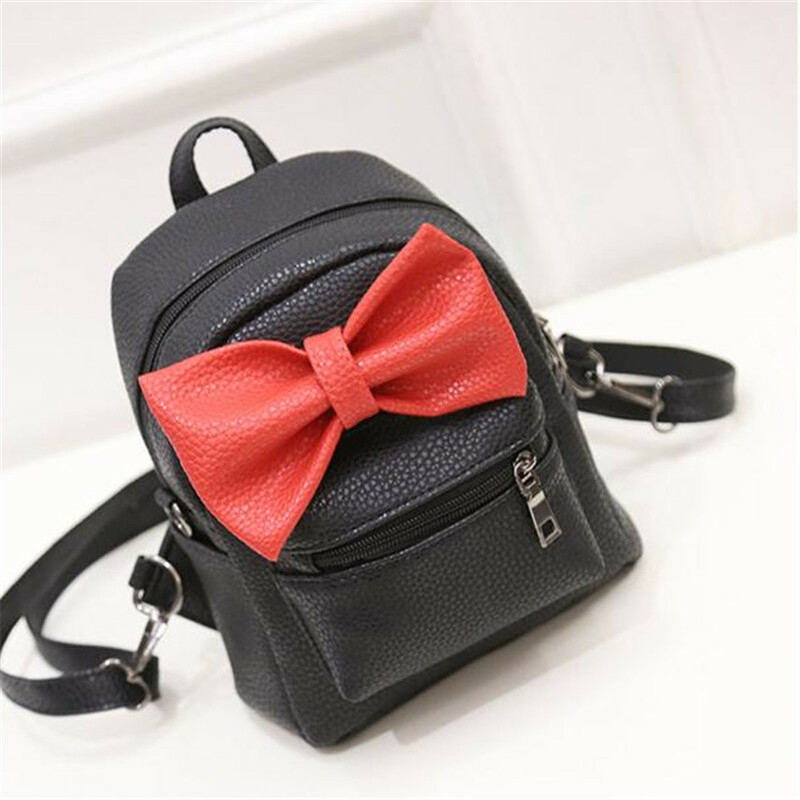 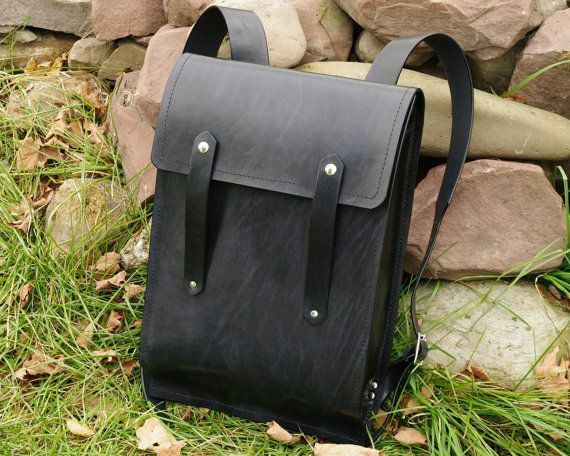 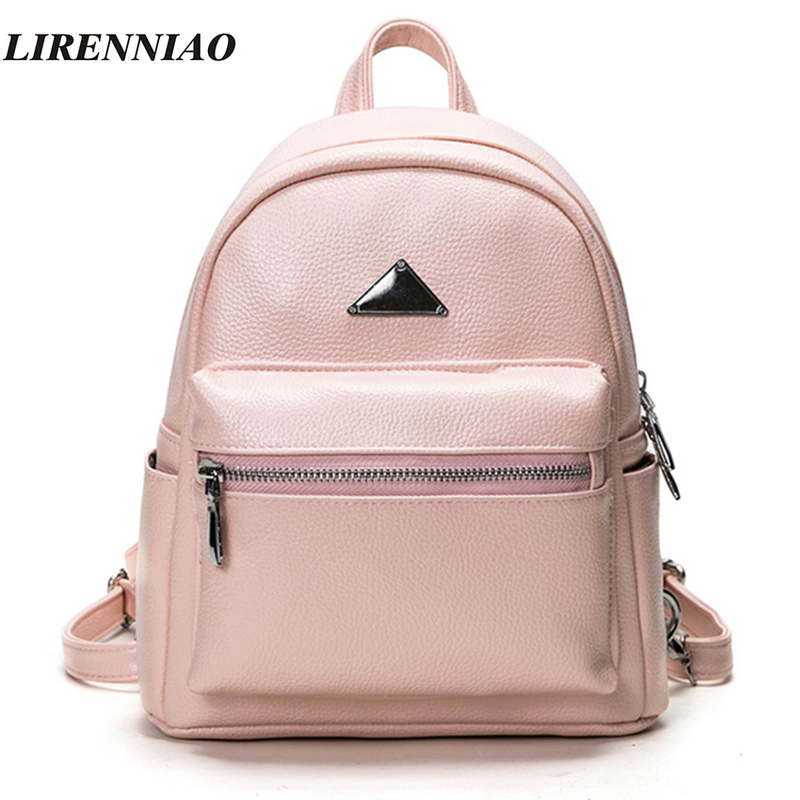 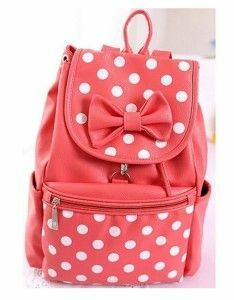 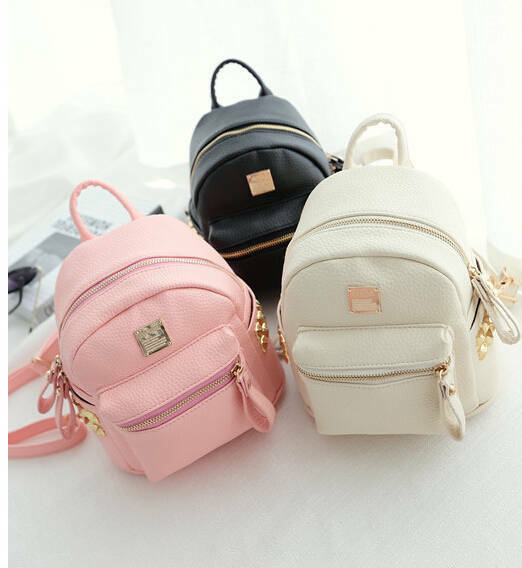 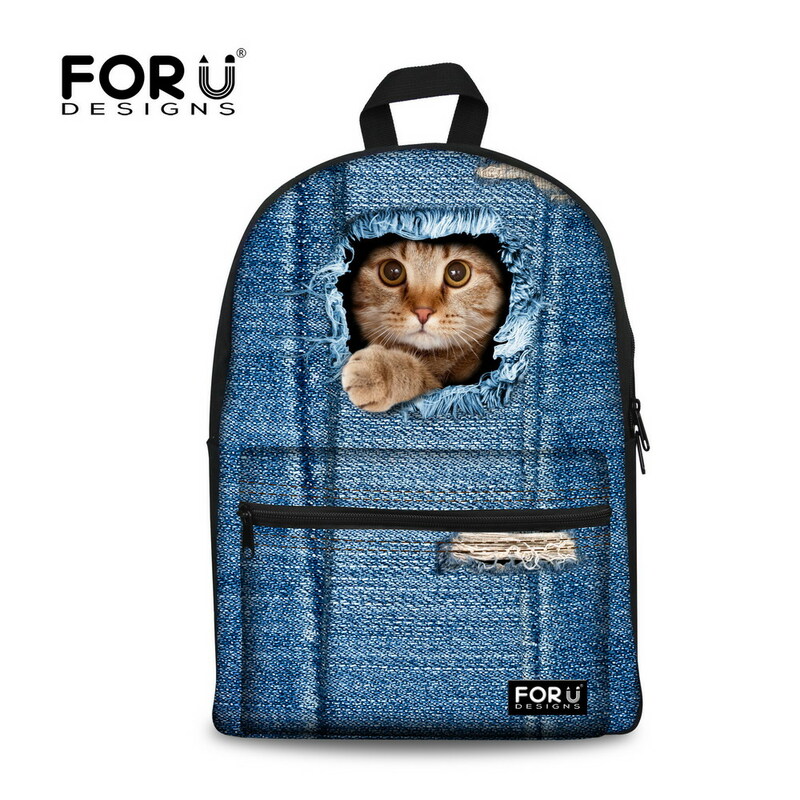 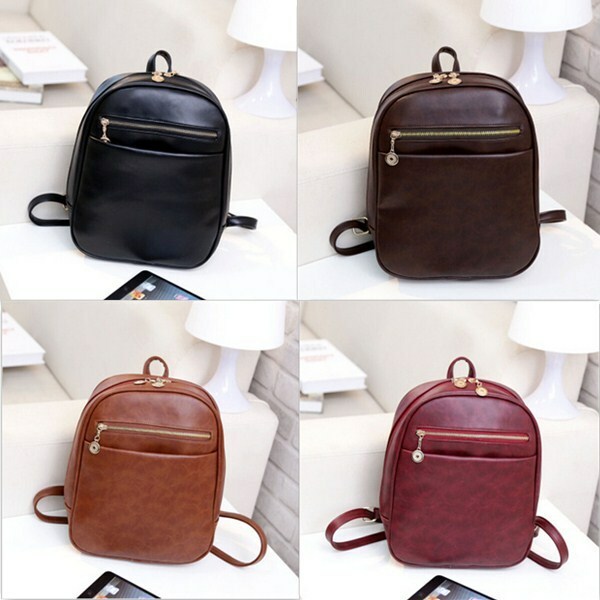 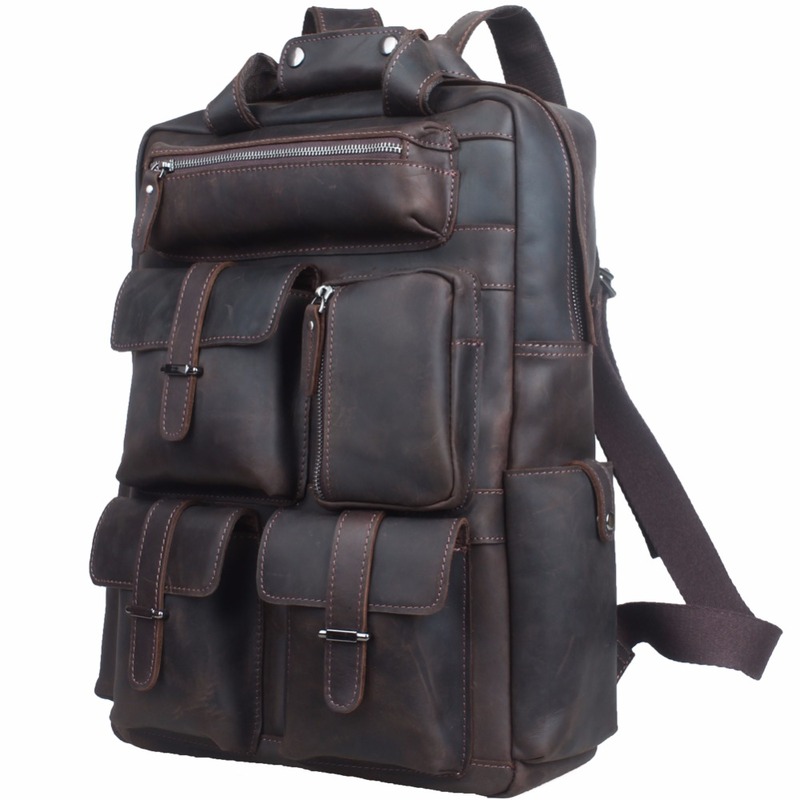 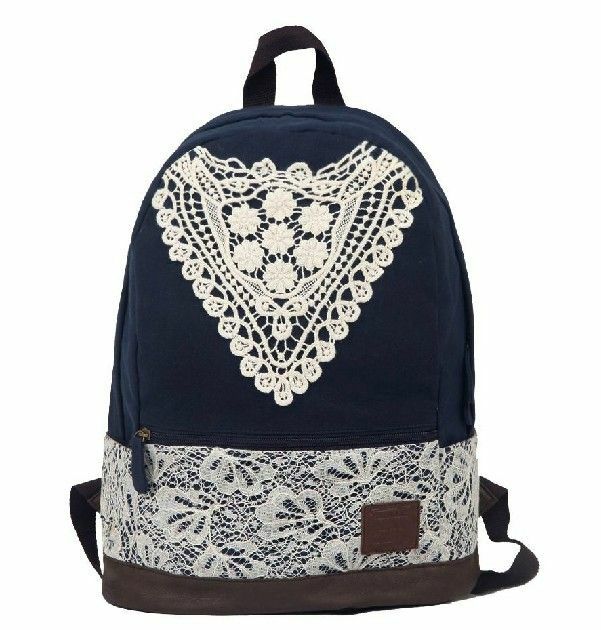 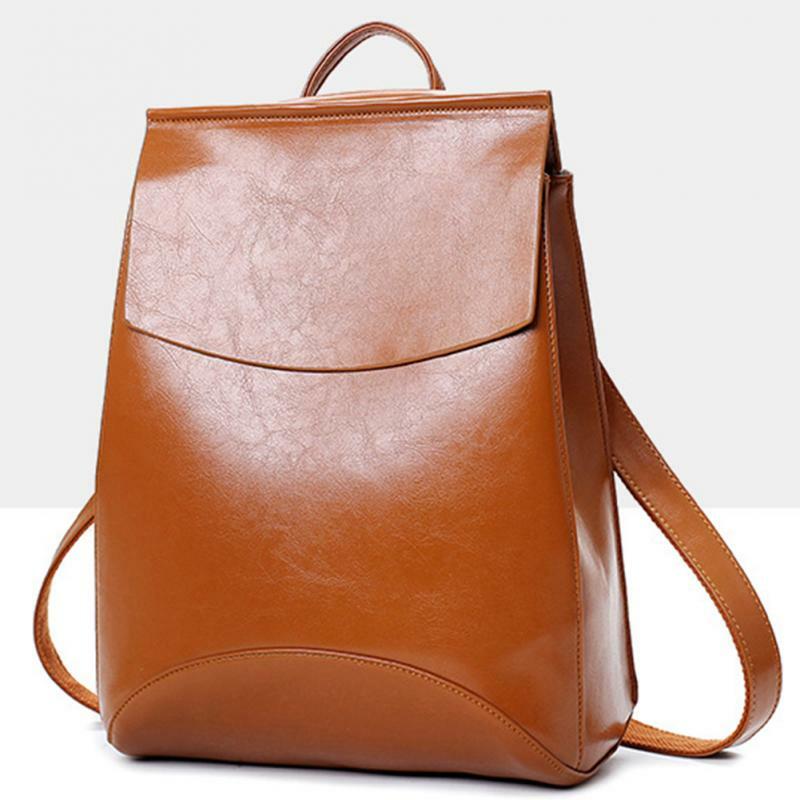 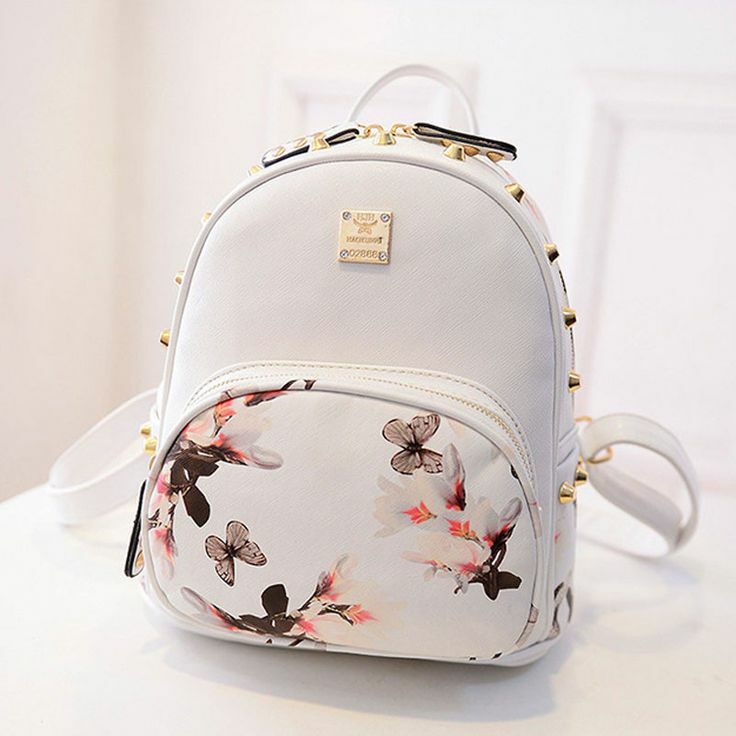 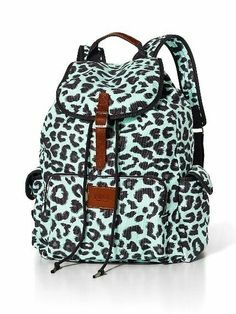 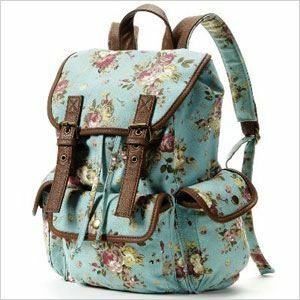 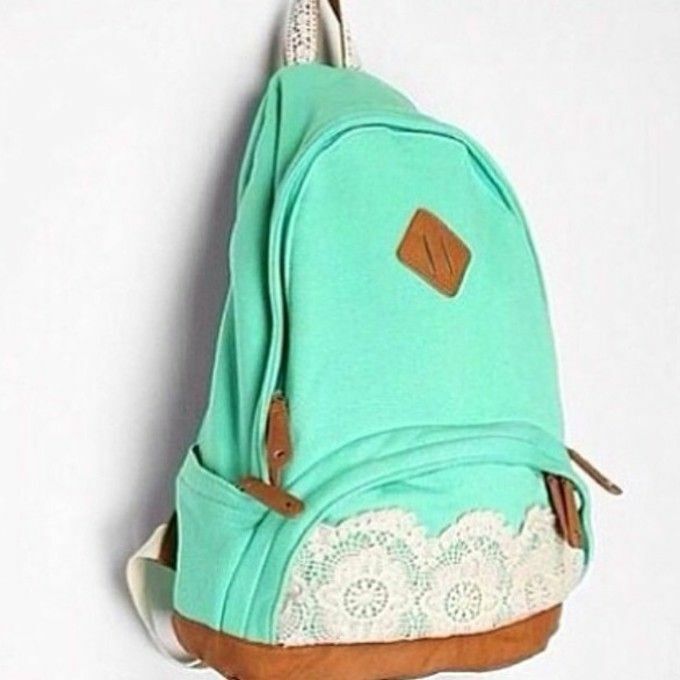 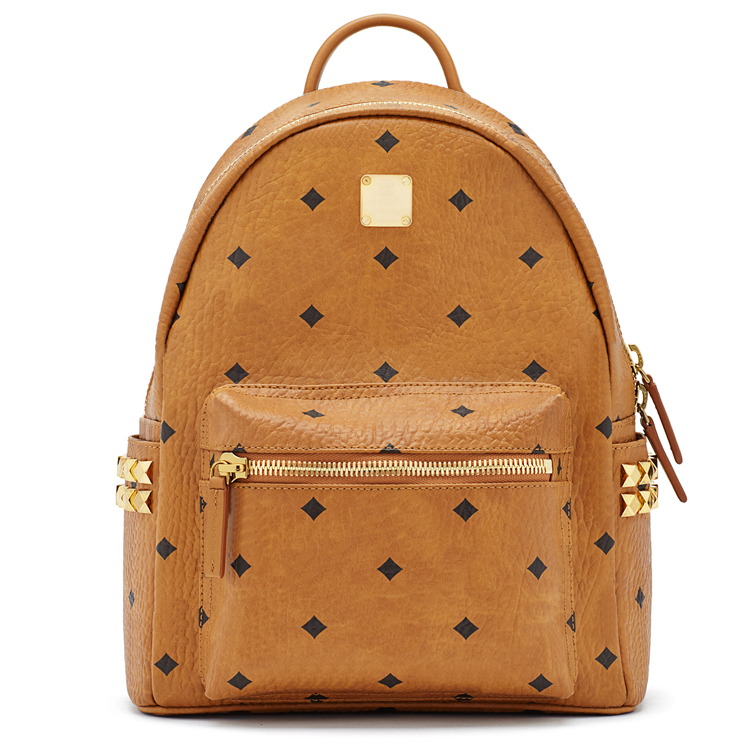 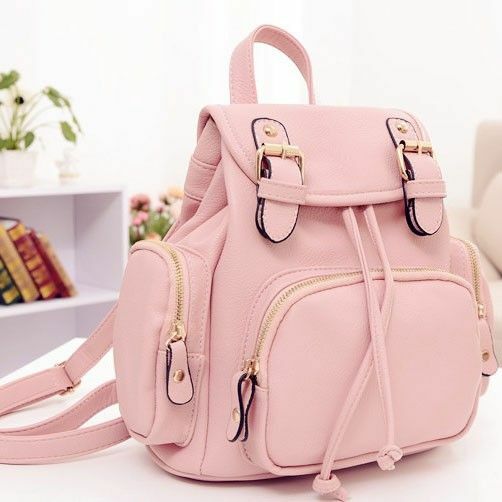 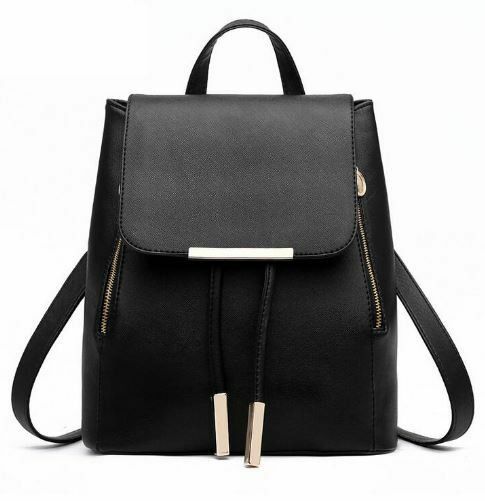 75% off Handbags – Black hard leather backpack. 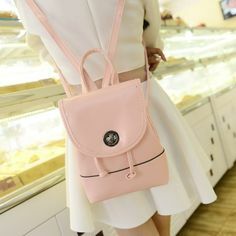 from Blackcandy’s .